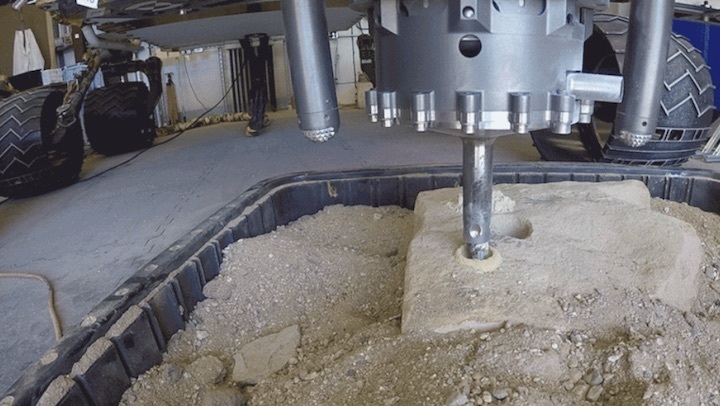 The rock type would fill a gap in the science team's knowledge about Mount Sharp; they would ultimately like to analyze samples of all the major rock types they encounter with the rover’s laboratories. "Every layer of Mount Sharp reveals a chapter in Mars’ history. 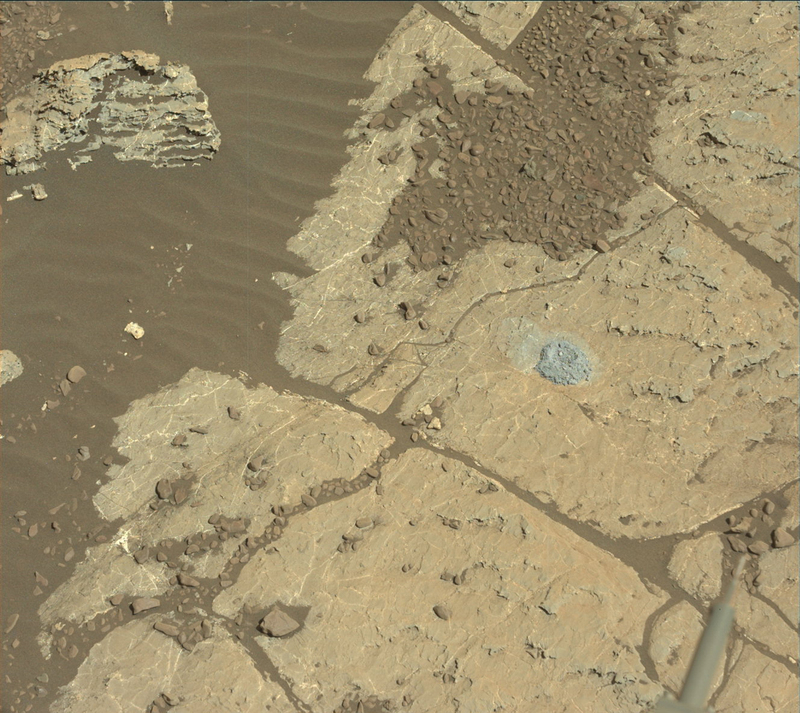 Without the drill, our first pass through this layer was like skimming the chapter. Now we get a chance to read it in detail," Vasavada added.